Nikon Corporation (Nikon) is pleased to announce that SnapBridge, the Nikon app that connects a smart device to a Nikon digital camera, has received the Red Dot Award: Communication Design 2018, sponsored by Germany’s Design Zentrum Nordrhein Westfalen. The Red Dot Design Award is a prestigious international design competition that has over 60 years of history. More than 8,600 entries from 45 countries were submitted for the Red Dot Award: Communication Design 2018. Submissions were judged by a panel of recognized design specialists from around the world with criteria based on aspects such as design and creativity. SnapBridge is the Nikon app that seamlessly connects a smart device*1 to a Nikon digital camera via Bluetooth® connection. One-time setup enables a constant Bluetooth® connection*2 between the smart device and camera, automatically downloading pictures to the smart device as they are taken with the camera. Additionally, a single camera can be paired with up to five smart devices. The app also enables users to attach information such as copyright, shooting data, comments, and logos to photos as they are downloaded to the smart device, as well as to control the camera using the smart device for remote photography. 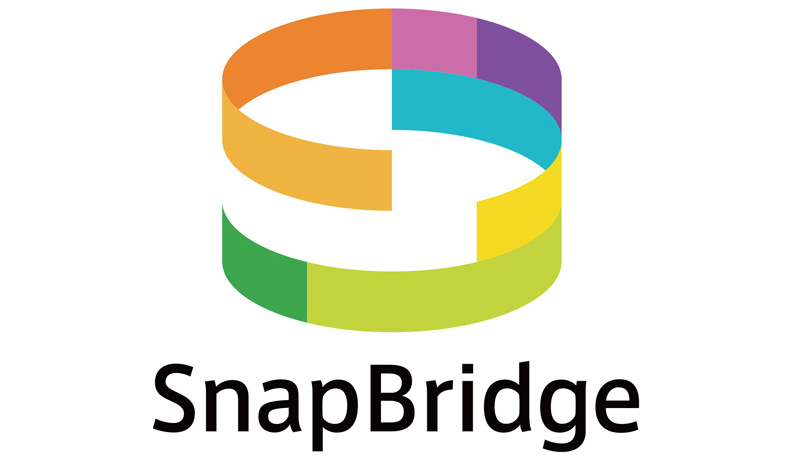 *1iPhone®, iPad®, iPod touch®, and Android™ devices to which the SnapBridge app has been installed can be used. The SnapBridge app can be downloaded free of charge from the App Store® and Google Play™. See Nikon’s website for further information. *2As from SnapBridge version 2.5, the automatic connection between camera and smart device is “OFF” in default setting. Turn it to “ON” during pairing in order to activate automatic transfer. ·The Wi-Fi® and Bluetooth® functions built into cameras are effective only when connected to a smart device on which the SnapBridge app has been installed. ·The Bluetooth® word mark and logos are registered trademarks owned by Bluetooth SIG, Inc. and any use of such marks by Nikon Corporation is under license. ·Other trademarks and trade names are those of their respective owners.